A 1 Day theory course looking into the intriguing world of planning a coastal passage around the West of Scotland. We use real life charts, almanacs and tidal stream atlas’ to build a passage plan for you to take away and refer to time and time again. The afternoon of the course is spent producing a complete passage plan. The plan can either be built using electronic chartplotter equipment on our laptops or by using large scale Imray charts that cover the whole of the West of Scotland. We have complete chart coverage around Scotland so if there is a a particular plan you wish to design then just let the instructor know. 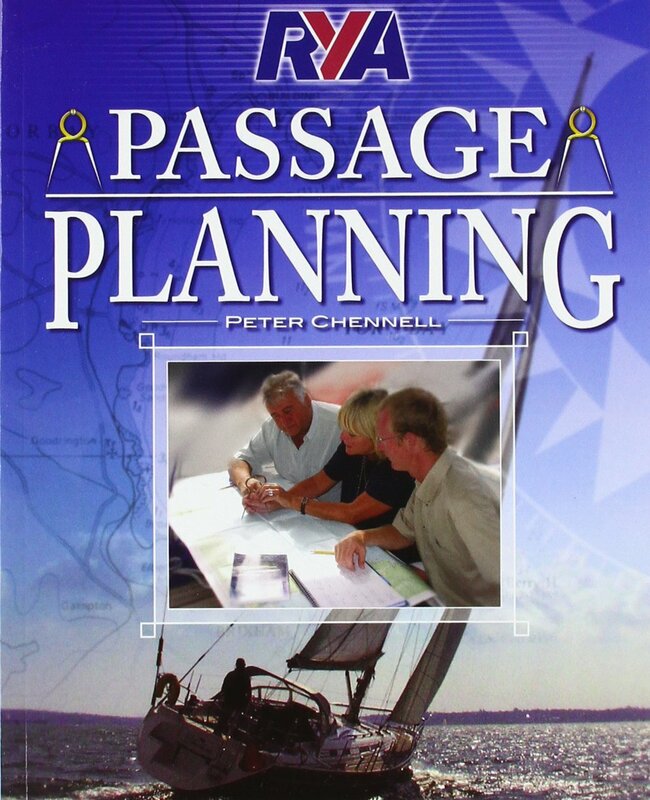 The RYA Passage Planning book is included as part of the course fee.